A treaty to keep the fragile salmon species afloat calls for a 12.5 per cent harvest reduction in B.C. and lesser cuts in the U.S. 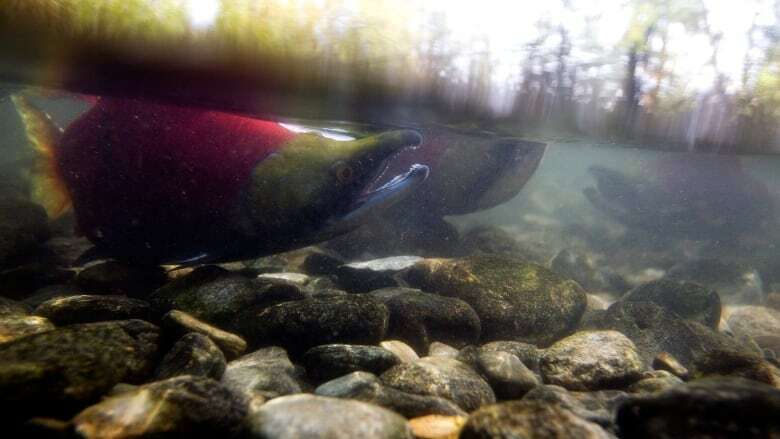 The Pacific Salmon Commission has recommended a conservation plan to manage salmon stocks on both sides of the Canada-U.S. border that proposes a 12.5 per cent reduction in B.C. chinook fisheries. The agreement would run from 2019 to 2028. It was reached after two years of intense negotiations involving fishermen, First Nations, state and federal officials. It still requires approval by both the U.S. and Canadian governments. 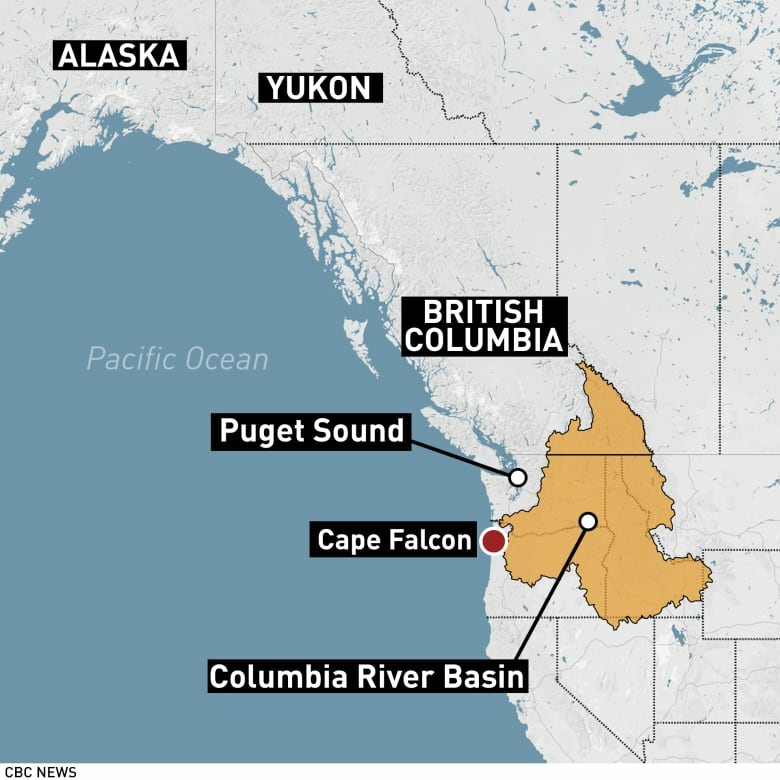 The treaty covers pink, coho, sockeye, chum and chinook salmon and spans a territory from Cape Falcon, Ore., in the south to southeast Alaska in the north. The current agreement expires Dec. 31. The reductions in the chinook harvest is one of the most significant parts of the deal, encompassing chinook populations listed under the U.S. Endangered Species Act, the Oregon Department of Fish and Wildlife said. They include chinook stocks from Puget Sound in Washington and the Columbia River basin that straddles Oregon and Washington. Those salmon migrate north hundreds of miles to British Columbia and southeast Alaska, making it important to protect their numbers all along the journey, commission members agreed. In addition to Canada agreeing to a 12.5 per cent cut, Alaska will reduce its chinook catch by 7.5 per cent in the southeast when poor chinook returns are expected. Oregon and Washington will reduce their catch anywhere from five to 15 per cent, according to the Alaska Department of Fish and Game. In a release, Washington state Gov. 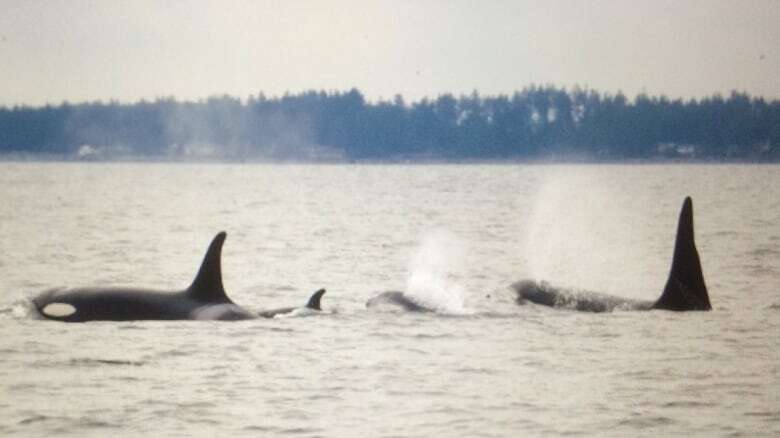 Jay Inslee stated the agreement would also benefit the threatened southern resident orca population. The orcas range between Canada and the U.S. and rely on chinook as their primary food source. Their numbers have declined to just 74 animals in part because so few salmon are available for them to feed on. ​This summer, the plight of a southern resident orca family known as J pod received international attention as marine biologists tracked and tried to treat the emaciated and sick female J50. Another female from the same pod spent weeks carrying the corpse of her newborn calf, eliciting worldwide sympathy. The updated treaty was announced a few days after Washington state authorities took the highly unusual step of closing salmon fishing on a section of the main stem of the Columbia River. The count of fall chinook at Bonneville Dam last week was 105,795 fish, about half of what is normal and 29 per cent below the preseason forecast.